Each year Bridgeway is intentional about sharing the gift of peace, joy, and generosity throughout the Christmas Season. 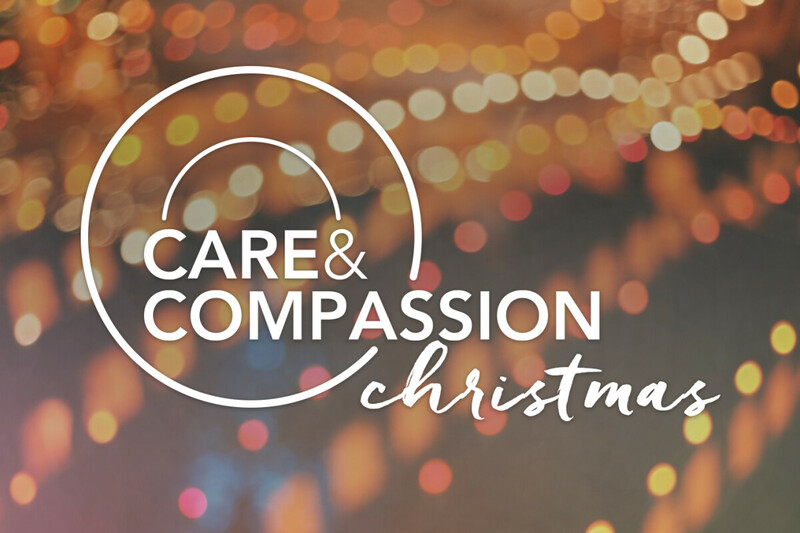 Please visit Bridgeway's Main Lobby, during weekend services, to find out how you can partner with Care & Compassion this Christmas Season. Opportunities to shop, give and simply love our community are available! Drop off an unwrapped gift valued at $25.00 by December 16th. We offer qualified families in the Sacramento region to purchase gifts for $5.00 per gift (limit 1 per child). All proceeds support Care & Compassion ministries. Salvation Army is in need of Bell Ringers. Sign up to ring bells around the greater Sacramento area. Salvation Army works directly with the Bridgeway Community Closet to offer guests resources such as housing, medical clinic, food, housing and recovery services. Bridgeway Angels has been a Bridgeway Tradition for years. Our Prison Care Ministry has established relationships behind the bars with inmates in Placer County. Families are offered wrap around care-inside the walls and outside the walls of Placer and Sacramento County. Each year Placer County Jail partners with Bridgeway by providing the children of inmates to receive Christmas gifts. For families wishing to buy gifts, we will be offering Haiti Made products, Transform Coffee and Vineworks products for sale in the Main Lobby during weekend services. Proceeds support Care & Compassion and it’s partners.